The amount you’re going to save is simply according to your salary and expenses each month. Therefore it is important to do the math of how much money do you have left each month after you deduct all the monthly expenses. When you have that amount, you can deicide for yourself how much you are able/willing to set aside for savings. The higher the amount the quicker you will reach your savings goal😉. Nowadays a lot of banks offer internet banking. This is so ideal because you can simply do your banking duties anywhere at anytime. Downloading the app of your bank will enable you to keep track of your expenses and your savings. Most apps give you the access to your savings where you can immediately transfer money from your current account to your savings in a blink of an eye. 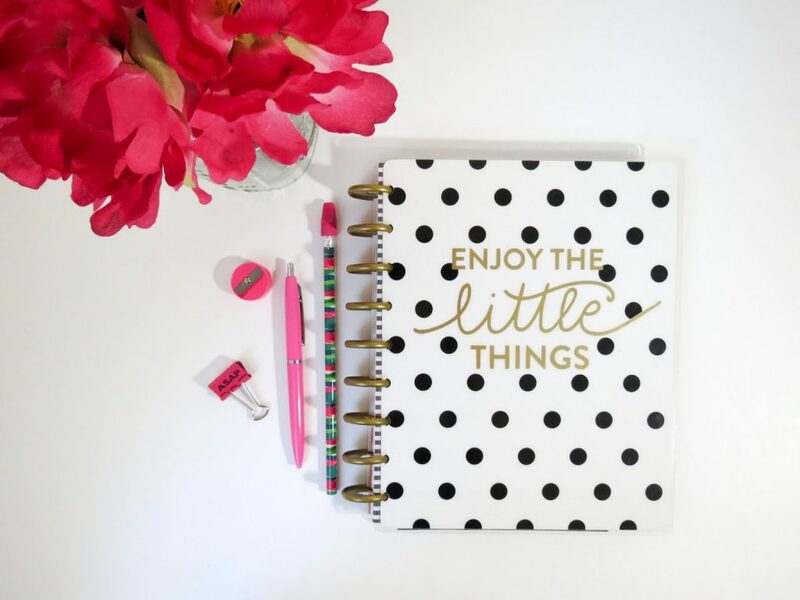 If you’re not a person who can keep up with different kind of schedules, especially when it comes to your finances, then I would suggest to make it all automatic. 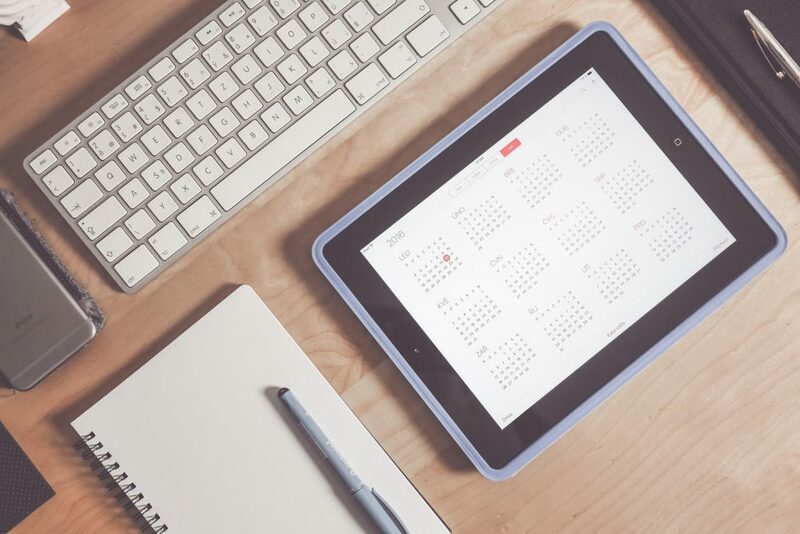 If you have a savings account at your bank, you can set it up in a way that the amount that you want to save gets withdrawn automatically from your current account on a fixed date each month to your savings account. This will help you put an amount on the side each month without having to worry about that. How perfect is that? Okay this might sound like a headline from a bank advertisement but this is one is very important. When you’re a (recent) graduate and you just kicked off your career, it’s most likely that your salary will start from the basics. The more experience you gain the higher the salary gets. But maybe you want to buy a car, you want to travel, you want those fancy shoes that has been overexposed on Instagram. Basically you want it all kind of feeling hahaha. We all know that feeling however you have to make choices in order to be able to save unless your salary enables you to spend as many bucks as you want. For example, if your not able to save now because you go out to a restaurant 4 days in a week, then you need to reconsider that too and maybe limit it to twice or once per week. Same goes for shopping, nightlife etc. If you know you’re going out on a girlsnight on Saturday and you’re on a budget, there’s no harm on skipping the invitation to go for a drink on a Wednesday night. 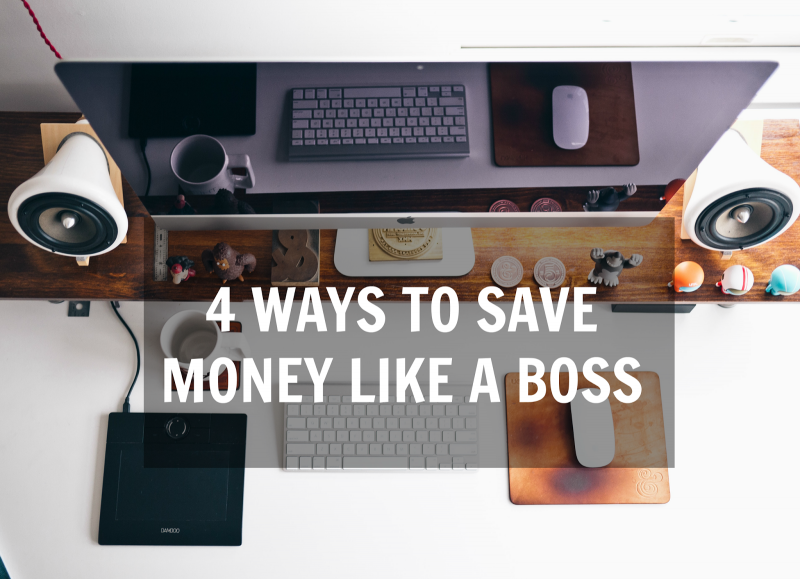 So those were my 4 tips on how you can save money like a boss. If you find these tips helpful, let me know in the comment section. So tell me? How do you manage to save money every month?